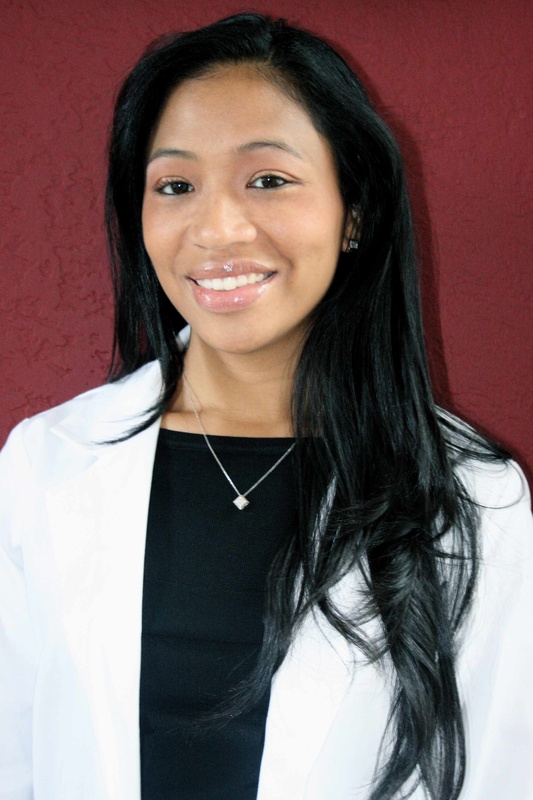 I am a Licensed Acupuncturist & Massage Therapist practicing in South Florida. Board Certified by the National Certification Commission for Acupuncture & Oriental Medicine (NCCAOM) & National Certification Board of Therapeutic Massage & Bodywork (NCBTMB). I am also a member of the Florida State Oriental Medical Association (FSOMA). It is my mission to provide my patients with the best healthcare. I will listen to you and spend the necessary time to learn about you so I can design a treatment plan that best suits your individual needs and lifestyle. Each week we will reevaluate your treatment to make sure it is working for you. I encourage you to share your questions and concerns with me and will be taken seriously. I discovered acupuncture while practicing as a massage therapist. I started to have cramping and arthritic pain in my hands. After just one treatment I had signifiant improvement. Since then I decided to further my education and persuaded a career in Traditional Chinese Medicine. I received my Bachelor’s Degree in Health Science and a Master’s Degree in Oriental Medicine from the Atlantic Institute of Oriental Medicine in Ft. Lauderdale, FL. I look forward to meeting you to help you on your way to healthier and more fulfilling lifestyle. I read this article and found it very interesting, thought it might be something for you. The article is called Acupuncture Physician, Raywyn Yap, AP,LMT and is located at http://www.windmillhealthcenter.com/acupuncture-physician-raywyn-yap-aplmt/.